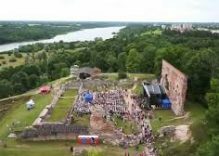 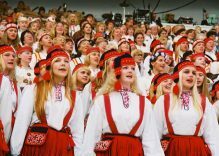 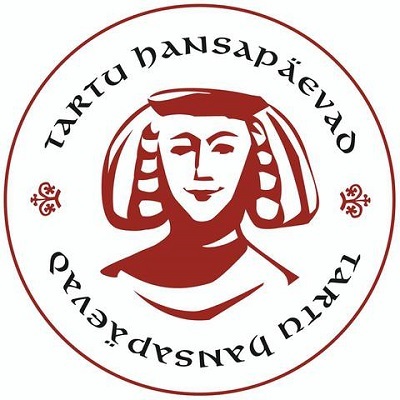 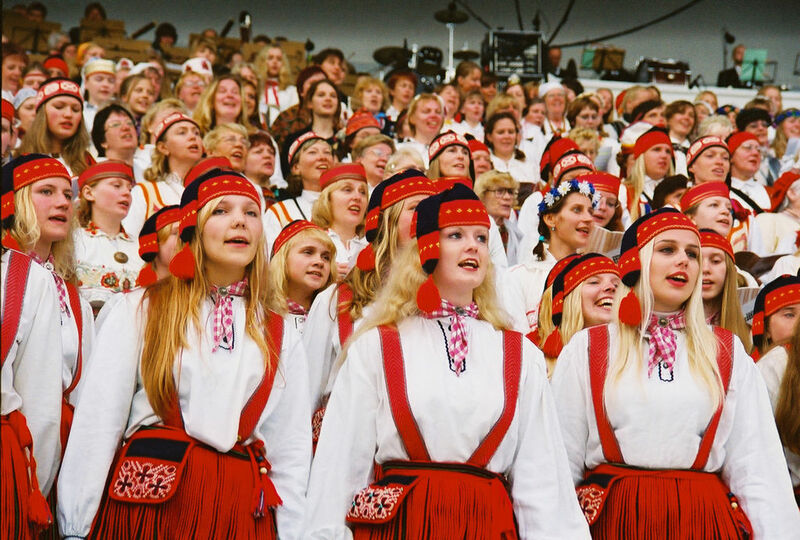 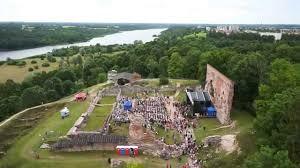 Viljandi Folk Music Festival Date: 25-28.07.2019 Location: Viljandi (Estonia) The folk music festival that takes place in Viljandi Castle Hills and city centre every July is the ultimate expression of the unique way of thinking that started spreading in the beginning of the 1990s…. 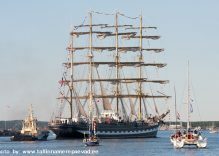 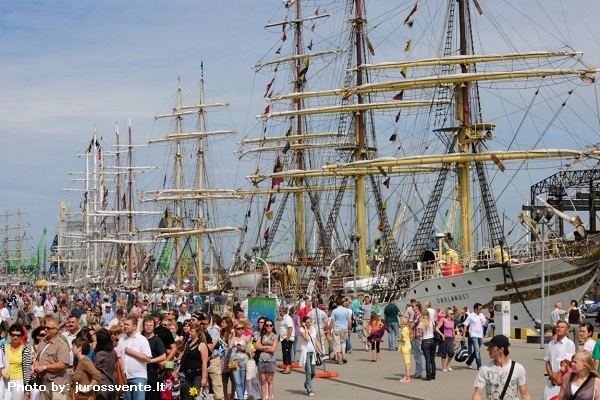 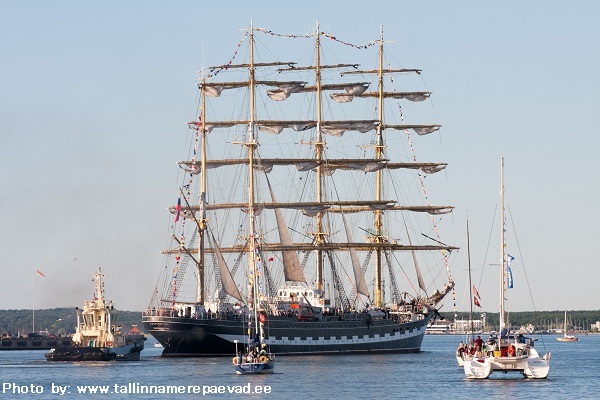 Klaipeda Sea festival Date: 26-28.07.2019 Location: Klaipeda (Lithuania) Klaipėda city is the northernmost ice-free port in the Baltic States and the only one in Lithuania. 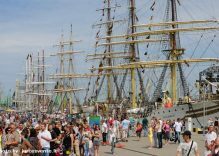 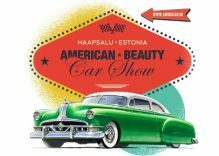 Klaipėda cherishes marine traditions– it hosts the Sea Festival on the last weekend of July every year since 1934…. 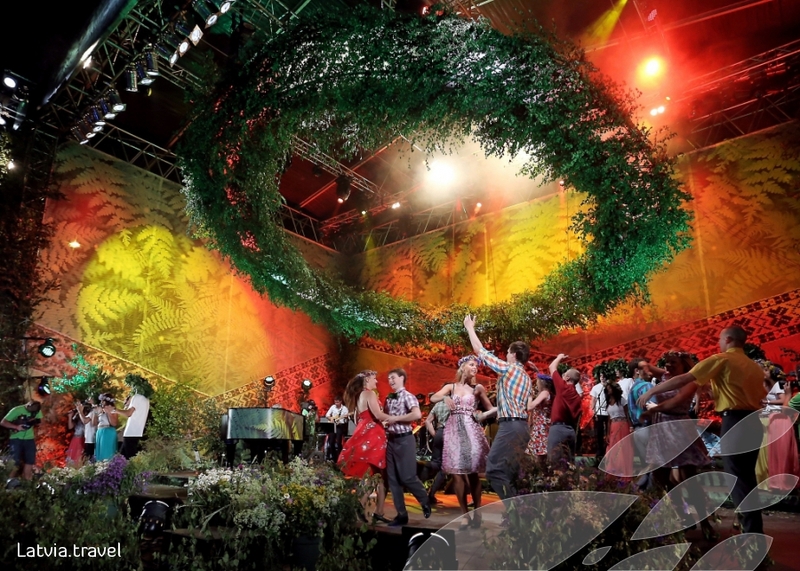 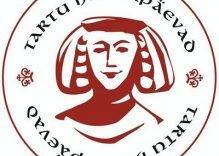 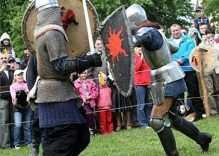 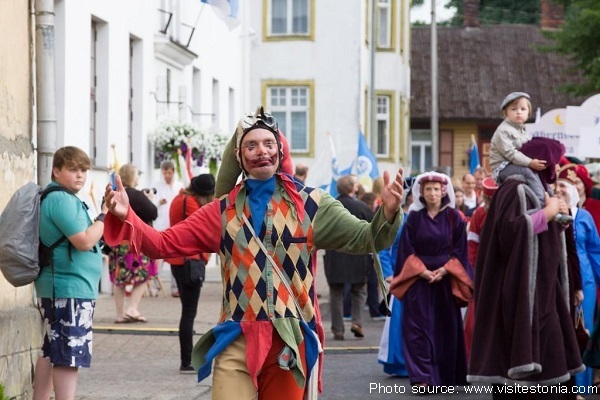 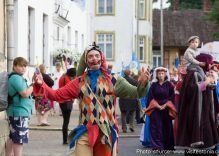 Riga Liigo Events (midsummer) Dates: 22.06.2019 (Liigo market and fair) and 23.06.2019 (midsummer party and celebration) Location: Riga The Liigo (Midsummer) is certainly the most important festive event in Latvia. 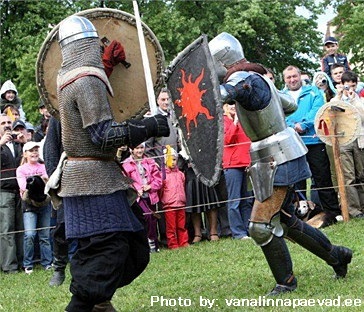 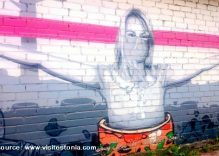 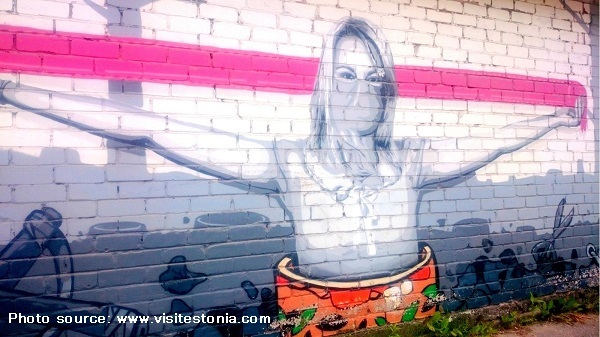 In order to celebrate and enjoy this occurrence, many activities are planned in Riga….